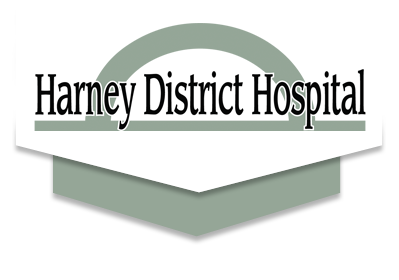 This October, Harney District Hospital (HDH) is proud to participate in National Breast Cancer Awareness Month. Breast cancer is the most common kind of cancer in women after skin cancer, and about one in eight women born today in the United States will get breast cancer at some point in their lives, according to the National Cancer Institute. The good news is that breast cancer can be highly survivable if it’s found and treated early. Women should talk to their primary care provider about their risk for breast cancer, especially if a close family member had breast or ovarian cancer. A provider can help determine when to start getting mammograms and how often to get them. Everyone who receives a mammogram at HDH during the month of October will receive a free pen and chap stick, and be entered to win a set of pink Breast Cancer Awareness mugs. 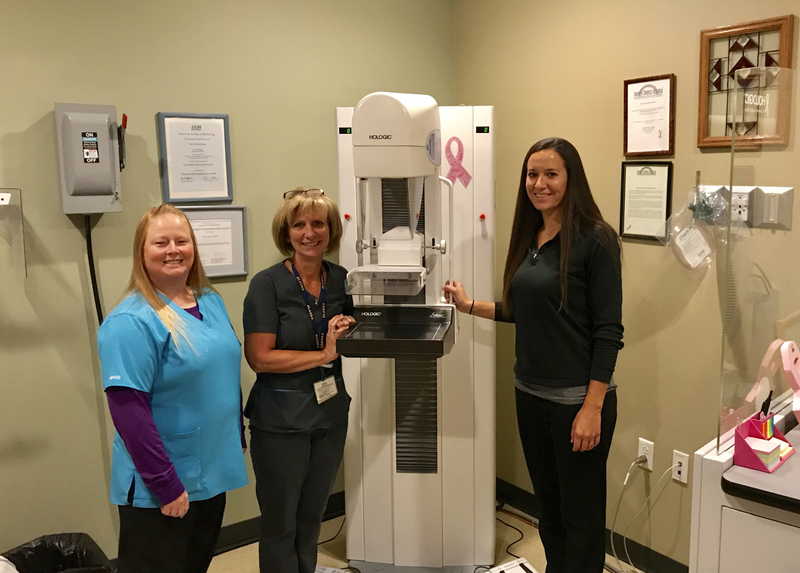 For more information or to schedule your mammogram, call 541-573-8359.